Welcome to the VLBI Reconstruction Dataset! Imaging distant celestial sources with high resolving power requires telescopes with prohibitively large diameters due to the inverse relationship between angular resolution and telescope diameter. However, by simultaneously collecting data from an array of telescopes located around the Earth, it is possible to emulate samples from a single telescope with a diameter equal to the maximum distance between telescopes in the array. Using multiple telescopes in this manner is referred to as very long baseline interferometry (VLBI). Reconstructing an image using VLBI measurements is an ill-posed problem, and as such each there are an infinite number of possible images that explain the data. The challenge is to find an explanation that respects these prior assumptions while still satisfying the observed data. The goal of this website to aid in the process of developing these algorithms as well as evaluate their performance. 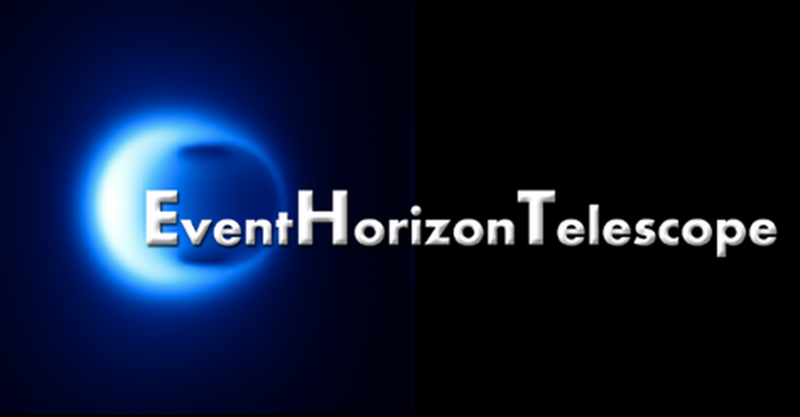 The ongoing international effort to create an Event Horizon Telescope capable of imaging the enviroment around a black hole’s event horizon calls for the use of VLBI reconstruction algorithms. The angular resolution necessary for these measurements requires overcoming many challenges, all of which make image reconstruction more difficult. For instance, at the mm/sub-mm wavelengths being observed, rapidly varying inhomogeneities in the atmosphere introduce additional measurement errors. Robust algorithms that are able to reconstruct images in this fine angular resolution regime are essential for scientific progress.